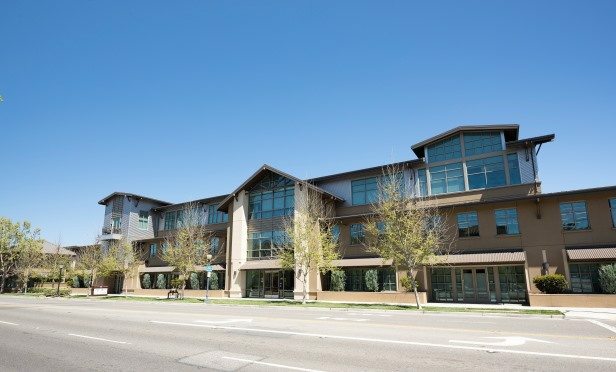 McCarthy Cook recently acquired Dropbox-anchored Castro Station, a three-building class-A office campus totaling 114,809 square feet in downtown for $179.7 million or $1,565 per square foot. The three buildings are situated on 4 acres and 94% leased to seven tenants. MOUNTAIN VIEW, CA—McCarthy Cook recently acquired Castro Station, a three-building class-A office campus totaling 114,809 square feet in downtown for $179.7 million or $1,565 per square foot. Castro Station is located adjacent to Caltrain and within walking distance to Castro Street amenities. The three buildings are situated on 4 acres and 94% leased to seven tenants, anchored by Dropbox.